As a former special education teacher for Chicago Public Schools, I often struggled with the best way to use technology in my classroom, contemplating whether or not I should even allow students to use it and how to do so productively and educationally. 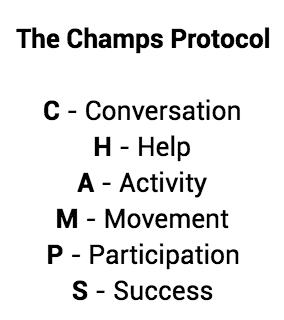 Eventually, I came across the CHAMPS protocol, which helped me outline and communicate expectations for students. CHAMPS, developed by Safe and Civil Schools, is a research-based set of guidelines that follows Positive Behavioral Interventions & Supports’ framework for multi-tiered behavior support. When it comes to technology in the classroom, CHAMPS is a great way to explicitly outline the who, what, when, where, why, and how for students. Additionally, this approach can easily be turned into a system for delivering positive reinforcement and more opportunities for students. Review these expectations with your students before each class period until you are confident that they are being followed to fidelity. Here, I outline a few examples of what each CHAMPS step might look like in different situations. When implemented with fidelity, CHAMPS is a great framework for helping students to know exactly what is expected of them, especially when it comes to technology in the classroom. The idea behind these guidelines is not to punish or be punitive, but more so highlight students who are going above and beyond! Junior Software Engineer A self proclaimed ‘code-ucator,’ Jake recently transitioned from the world of teaching to one of building tools for teachers to use. Having studied special education at the University of Illinois at Urbana-Champaign, Jake found himself using technology in the classroom to make instructional decisions and better enhance student growth. 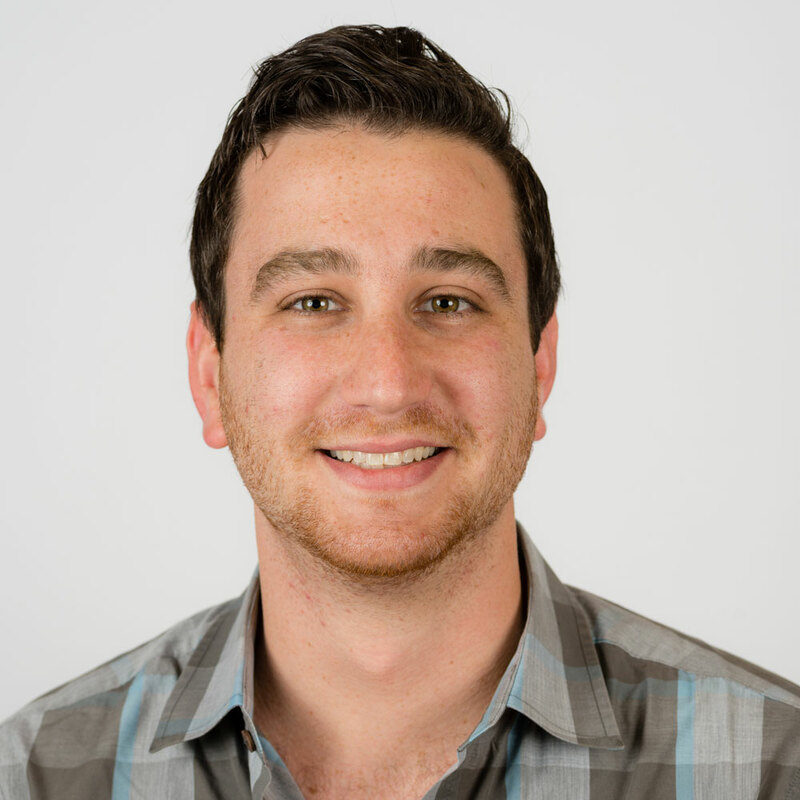 Jake attended a coding bootcamp to grow his technology skills, and joins ThinkCERCA’s tech team as a junior developer. With a passion for learning about code and coding about learning, ThinkCERCA checks all of the boxes for a comprehensive, life-changing experience.